Logistics is a superb infra play and increasing business of online sales is also adding to the logistics business. 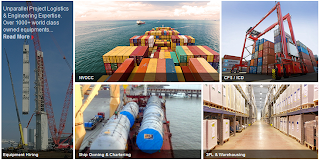 Though the company AllCargo is not into ecommerce related shipping but it is in container related business. 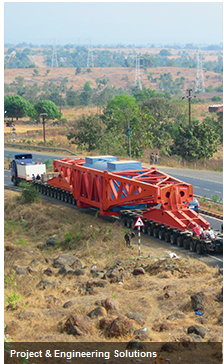 It also own big vehicles for delivering door to door shipments. Better check here on their website to understand its business. As it is visible from the images, it is a complete infra play. It not only depends on our economy but also on other countries economy. When our economic activities will increase then we will send and receive more things than before. This company is a growing and healthy company in this space. The company operates across 90 countries through 200 offices. One can hold it for very longer term.